[Press Release] – In 2013, we changed the landscape of the industry by introducing our Torch Series, a hub driver with lightning quick 3° of engagement. Hydra rewrites the rules with a monstrous leap to 690 points of engagement, or 0.52° between each engagement. This near instantaneous power transfer allows the rider to claw up the most technical climbs, manual at a split second notice and rocket out of every corner. The innovative new design utilizes an independently-phased six pawl, 115 tooth drivering creating a procession of 690 engagement points between pawl and drivering. The revolutionary pawl, drivering and axle design also achieves minimal bearHydra is consistent, reliable engagement without overloaded bearings, axles or hub shells.ing load during propulsion, improving bearing life and decreasing resistance. 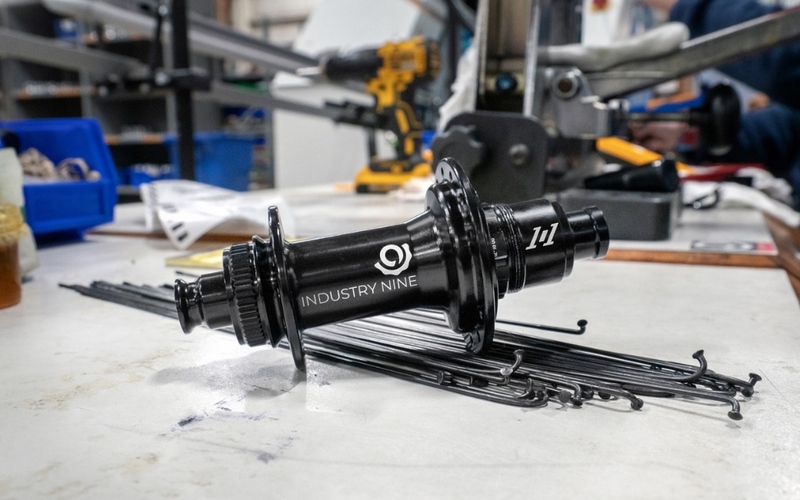 Confident and capable of cleaning the A-line yet budget friendly to save up for a season of bucket list rides, the 101 hub stays true to our performance heritage here at Industry Nine. Featuring a dual-phase, six pawl drive mechanism accomplishing 90 POE and 4° engagement, 101 takes a no-nonsense approach in welcoming riders to Industry Nine. 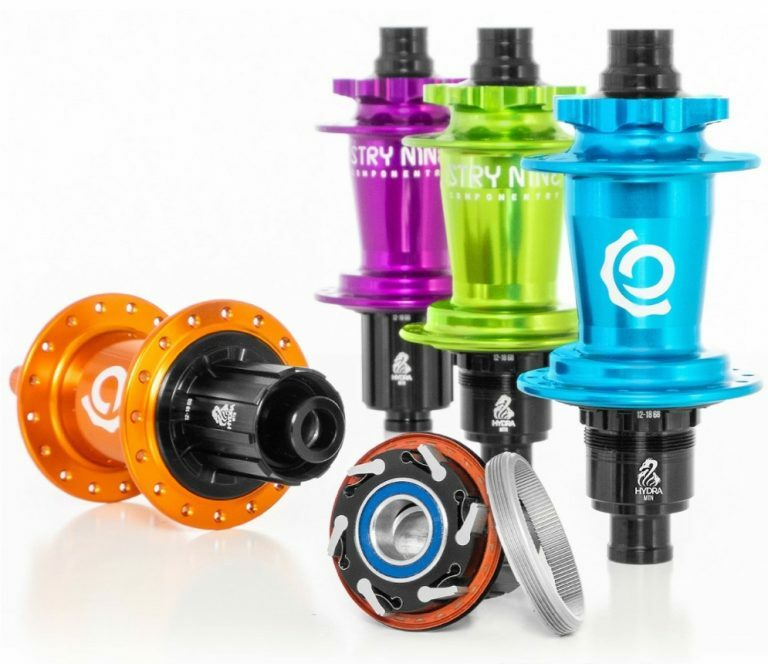 Bringing our brand of quality and performance to more riders than ever, 101 is offered as standalone Boost mountain hubsets. Complete wheels will be available late spring. High engagement hubs in an innovative and affordable package. Welcome to 101.